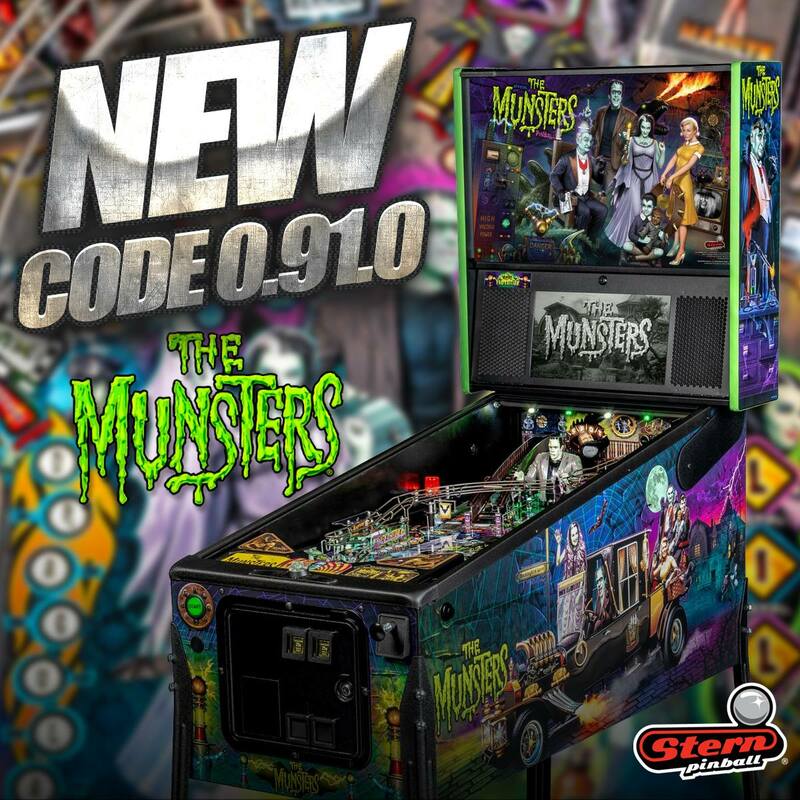 We saw several cool updates to Munsters pinball last week. 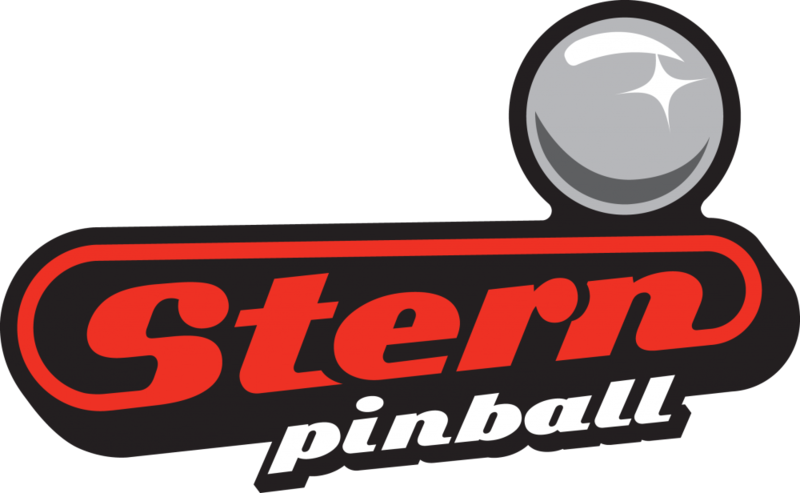 First, Stern released their game flyers for all three models! Stern released code 0.91 for the PRO Models, and this update includes a Secret Mania mode and a Midnight Madness mode – check out all the details here! 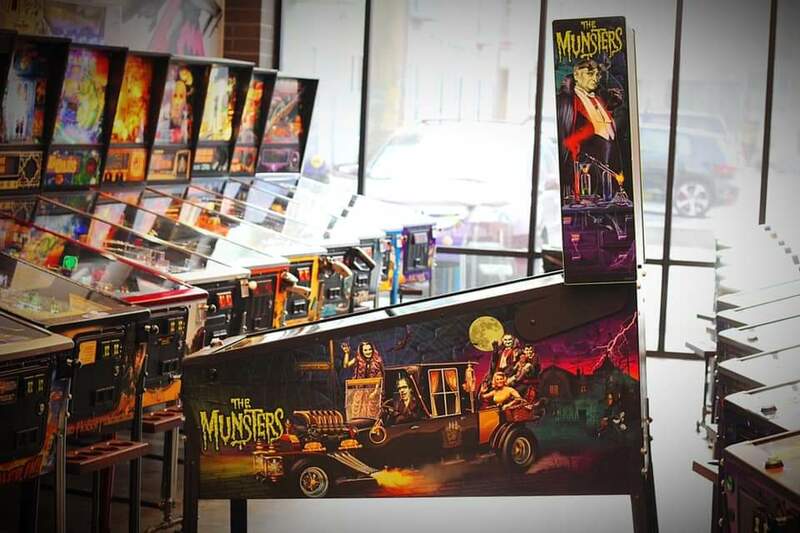 We are seeing Munsters Pros being delivered into the homes of pinheads and at locations all over! 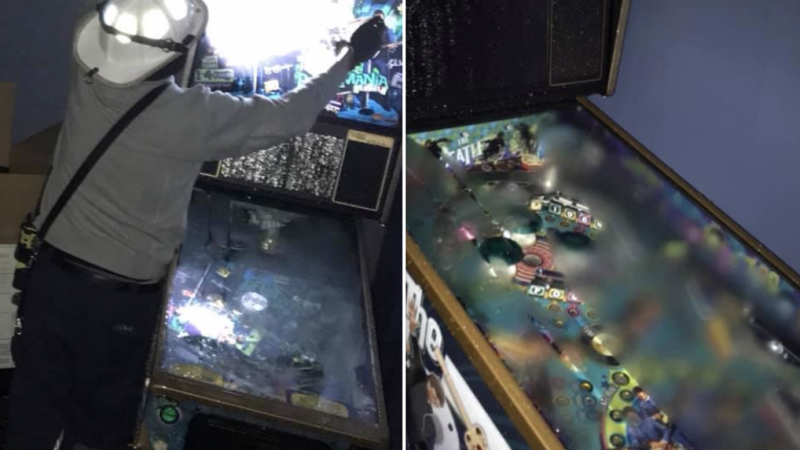 Straight Down the Middle’s Greg Bone just bought his first ever New In Box purchase from Flip N Out Pinball – check out the video here!! We got our first look at the Deadpool topper last week – check it out! 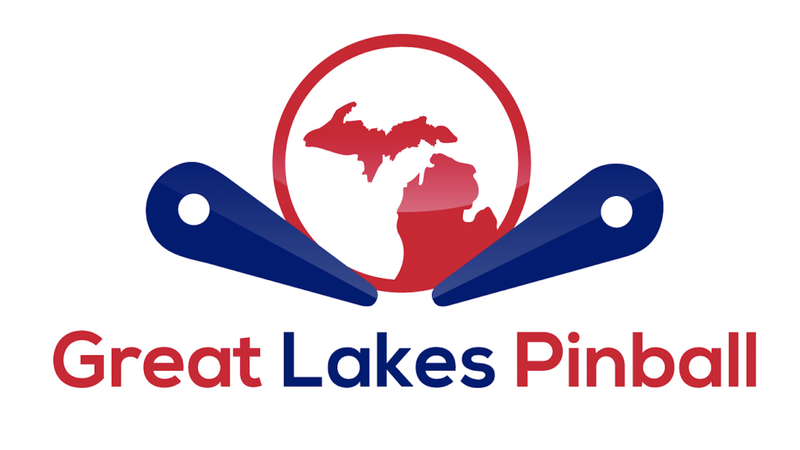 For more information about the topper, you can check out this link! 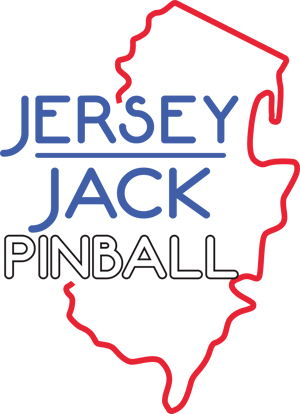 In an article with RePlay Magazine last week, Jack Guarnieri shared more about the timeline for the upcoming releases from Jersey Jack Pinball. 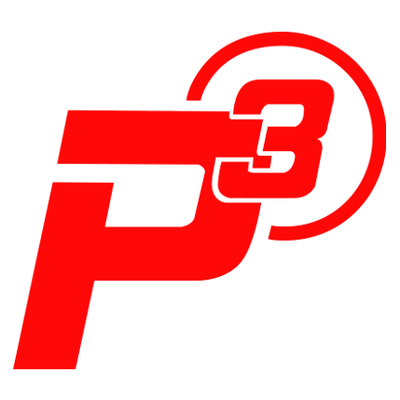 Pirates released in October of 2017, solidifying confidence in the budding company’s production goals. 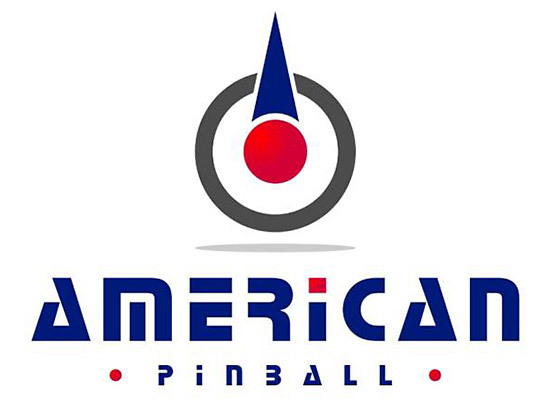 Looking forward, Guarnieri’s ambition resists tempering with JJP set to release two brand-new pingames in 2019. One is set to release in the spring, the other in the fall, and both are based on well-known licenses, he said. So the goal for JJP is two well-known licenses in 2019, one in the spring and one in the fall! 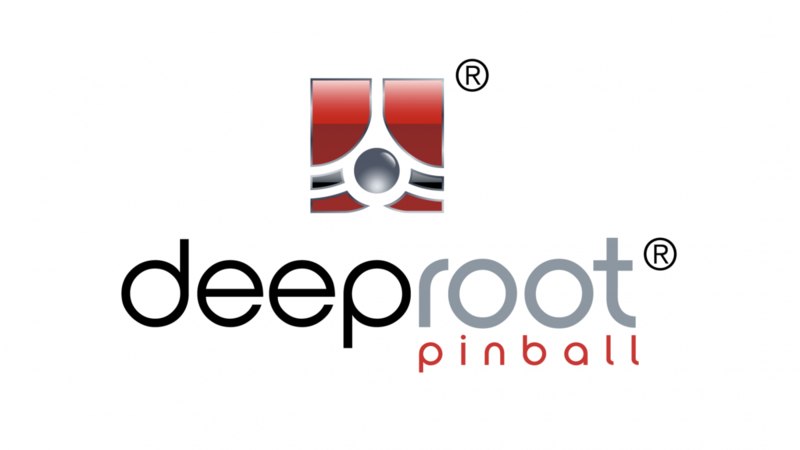 Michael Gottlieb: Back in the 70s, D. Gottlieb & Company were manufacturing about 300 games a day, and they couldn’t get all the cable lacing done that they needed, so they were contracting with a company in Fargo, North Dakota to do the cables. That went so well they decided to buy that factory…and every single week the cables were laced up in Fargo, North Dakota and they were shipped to North Lake, Illinois to build up the machines. So one week the delivery didn’t show up and they were trying to figure out what was going on. It turned out the factory went on strike…it turns out, just due to – I’ll use the word ignorance because it was a different era – I’ll use the word ignorance – in 1974, every game that was done and cabled got shipped out to be inspected and test samples were shipped out. During 1974 a game was shipped out to Fargo, North Dakota to the cable lacing factory, and that game was called ‘Big Injun’. The problem was the employees of that factory predominately were Native American and – again, lack of cultural sensitivity…so the Native American employees at the factory went on strike, and their fundamental objection was the spelling of the word I-n-j-u-n. So of course Gottlieb said “what do we do to make this right?” and they said “change it to Indian”…so that is the story behind Big Indian…and why Big Indian was originally Big Injun. I don’t know that any one has ever told that story because it is not one we’re particularly proud of, but it was something that happened, and it was changed. Michael Gottlieb: When you talk about [Black Hole and Haunted House], they sold well, but there were some technical challenges. They were very very ambitious and very heavy. I think a whole generation of chiropractors came out [with them]. You know, Black-Hole-of-no-repair…we’ve heard that before. They were very ambitious for their time. Black Hole came out of a prototype some guys brought in called Critical Mass, and the concept of it was good but they didn’t know pinball. 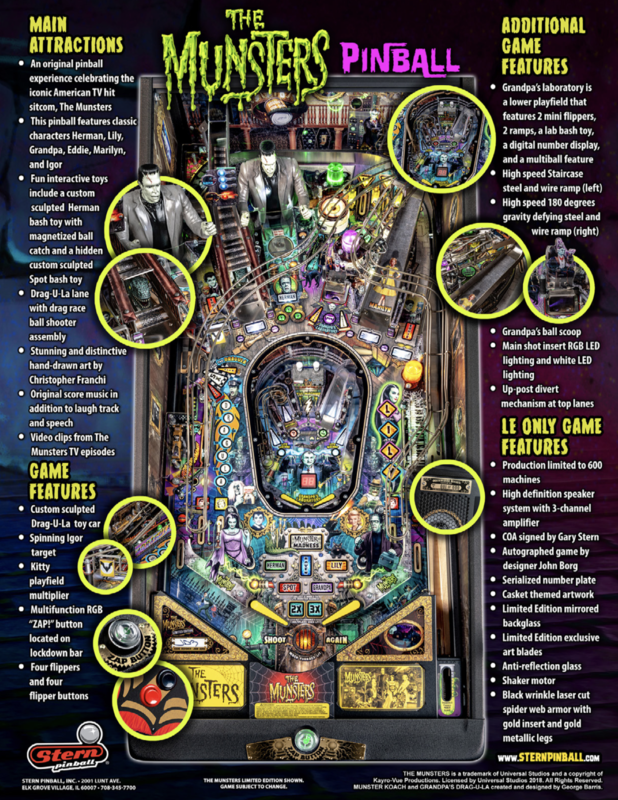 So Adolf Seitz and the guys adapted that and turned that into a real pinball machine. But Haunted House was the vision of someone that is really underappreciated, a guy named John Osborne. John Osborne came in in the early 70s…and did some of my favorite Gottlieb games ever. I love Blue Note, I love Strange World, I love Hit the Deck, Neptune, Poseidon – John is very very talented. And I think Haunted House is very interesting, very unconventional in many ways…John was fearless. Check out Tom’s impressive portfolio here! We’re thinking about you buddy! This Week’s Mod of the Week is the Stern Target Splints from Mezel Mods! 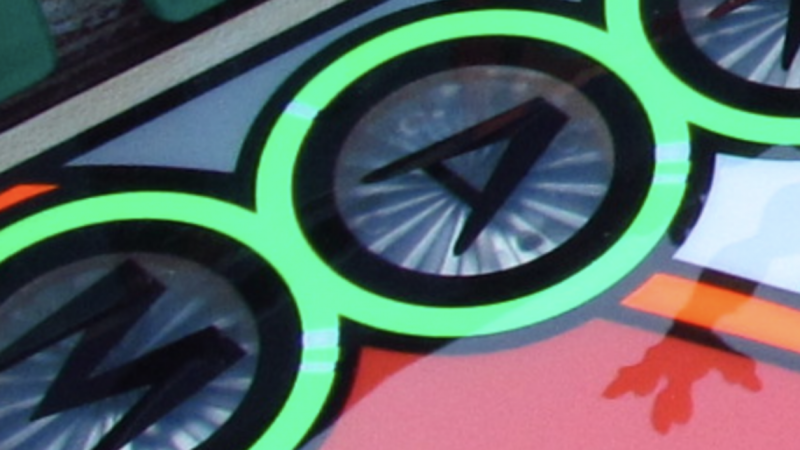 Fix those crooked stand-up targets on your Stern pinball machine! 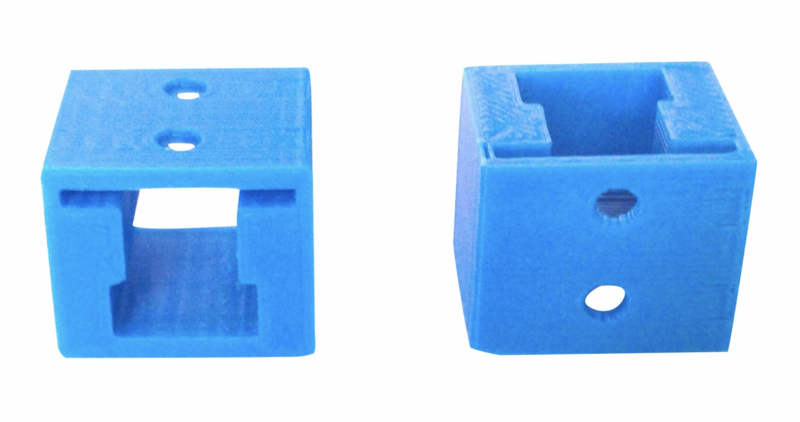 This handy mod comes in a one-piece version for the small 1/4 inch targets or a two-piece version for anything larger than a 1/2 inch targets.